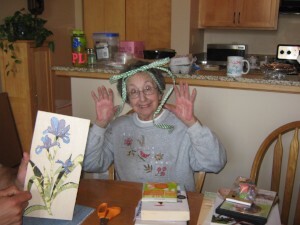 Margaret “Peggy” Harkovitch (née Lemmo), an Alaska Pioneer and 51-year Fairbanks, AK, resident, died peacefully on Saturday, June 3, at her home in Seattle, WA. She was 92. 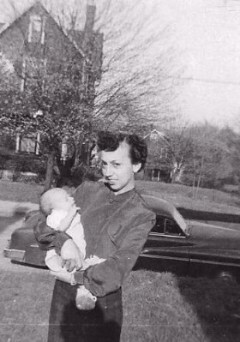 Margaret Lemmo was born to Vincenza Lombardo Lemmo and Anthony Lemmo on April 3, 1925, in Canton, OH, where she also grew up and attended school. 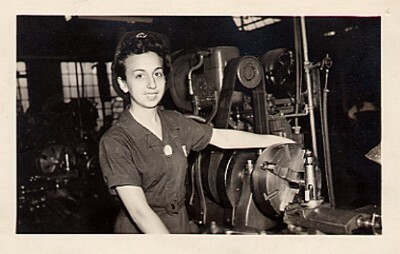 During WWII, Miss Lemmo worked in the experimental factory of Timken Roller Bearing Company, operating a lathe. After the war, she worked in Timken’s administrative offices. Miss Lemmo married Peter Harkovitch on April 19, 1952, in Canton, and moved to Fairbanks the following month to begin her new life. Over the years, the Harkovitches raised 3 Fairbanks-born children – Vicki Ann, Peter Joseph, and Michael John – and opened their home to several foster children from nearby Alaskan villages. They also hosted several members of the Alaska Goldpanners Baseball Team over the years. While in Fairbanks, Mrs. Harkovitch worked as a bookkeeper and religious education coordinator. She was active in a number of community and civic organizations, including Immaculate Conception Church, Girl Scouts of America, American Field Service Foreign Exchange Program, and Women Pioneers of Alaska Igloo #8. Mr. and Mrs. Harkovitch moved to Eugene, OR, in 2003, where Mrs. Harkovitch was an active volunteer at the Campbell Senior Center. 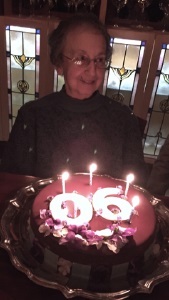 The youngest of 7 siblings, Mrs. Harkovitch is preceded in death by her mother, father, and 6 siblings, Maria, Jim, Dominica, Carmella, Joseph, and Sam, as well as her husband of 57 years. Survivors include: daughter Vicki Harkovitch and husband John Holtzapple of Eugene, son Peter J. Harkovitch of Cape Coral, FL, son Michael Harkovitch of Seattle; grandchildren Matthew and Maggie Bildsprecher of Eugene, Dena Harkovitch of Seattle, Megan Burke of McKinney, TX, and Cole Harkovitch of Anchorage, AK; and granddog Oscar of Seattle. Memorial celebrations are scheduled in Seattle, Eugene, and Fairbanks. Her cremains will be returned to Alaska this summer. Memorial contributions may be made to Food For Lane County at https://foodforlanecounty.org/.